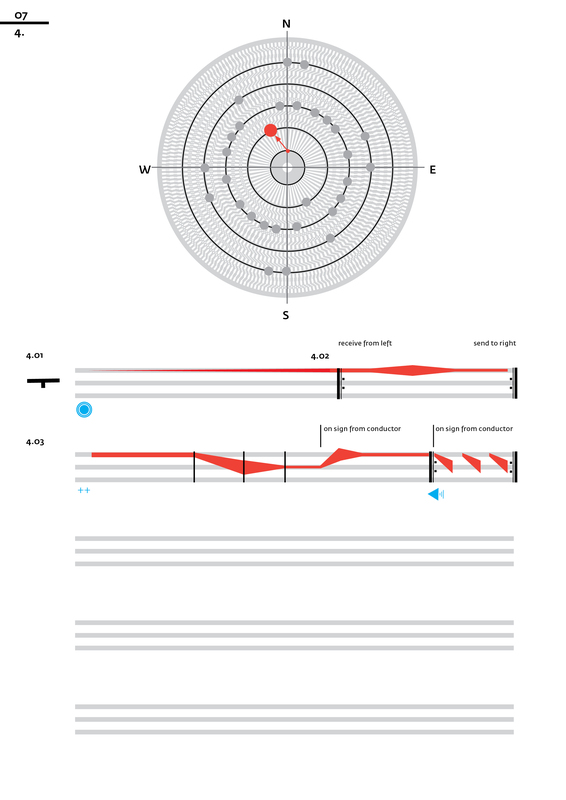 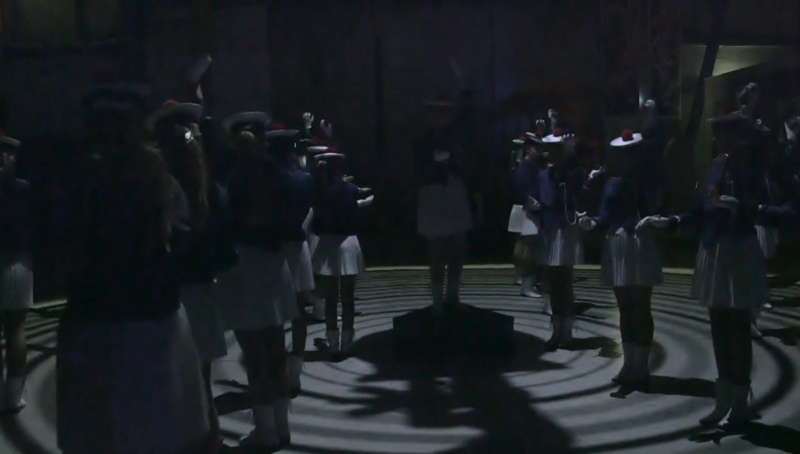 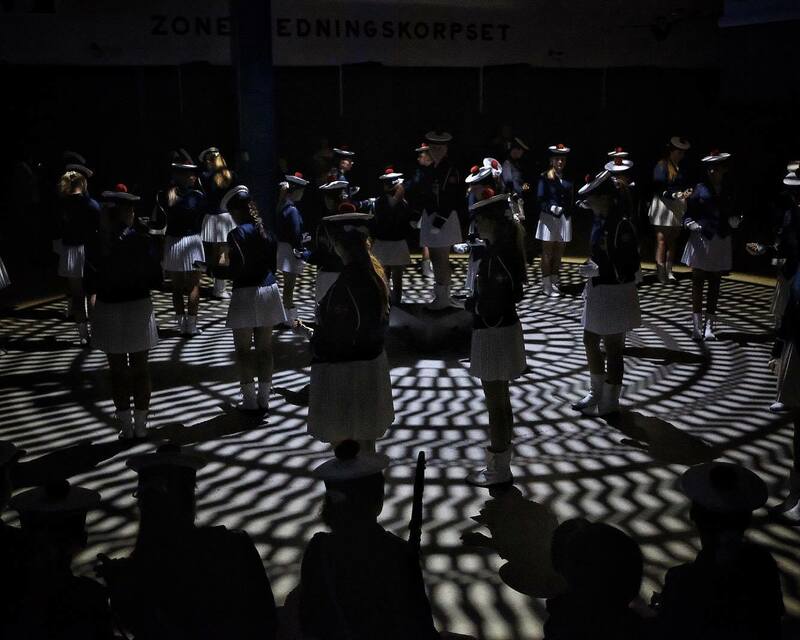 A project by Lars Kynde and Mariska de Groot for the Elsinore Girls Marching Band, performed in the Danish Museum of Science and Technology. 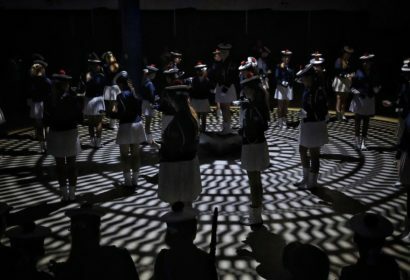 A carefully designed spinning tonewheel projects on the floor and forms the instrument that 30 girls of the marching band play together. 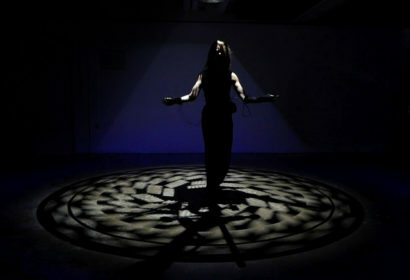 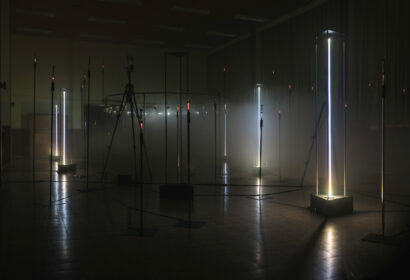 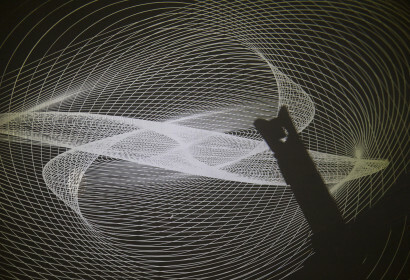 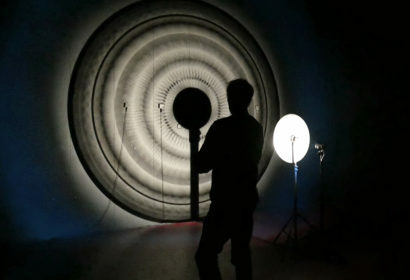 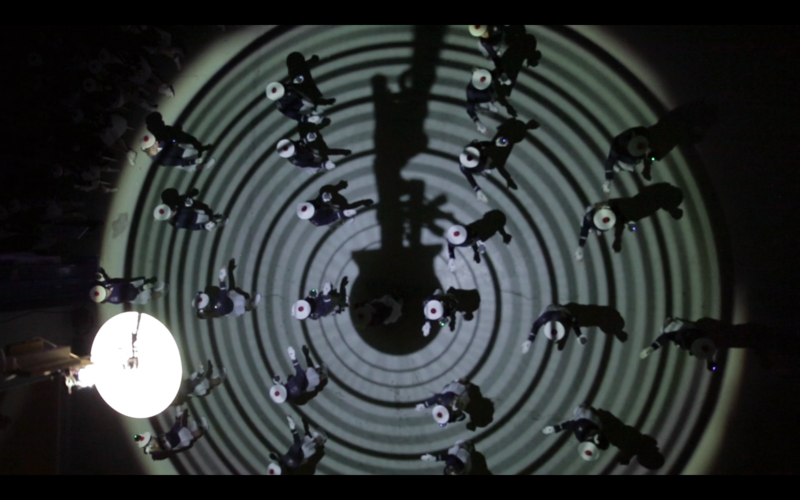 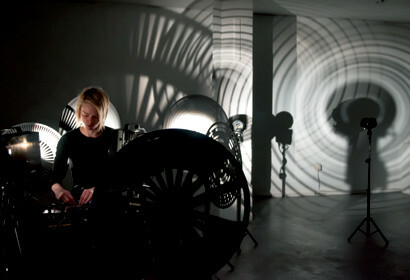 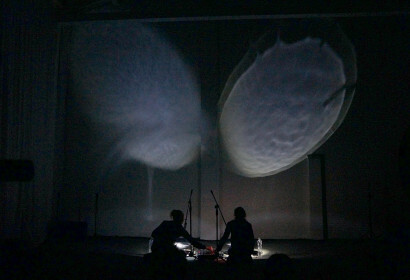 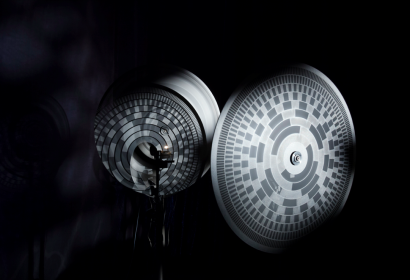 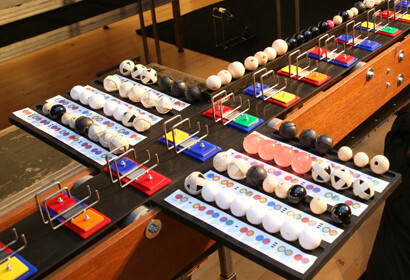 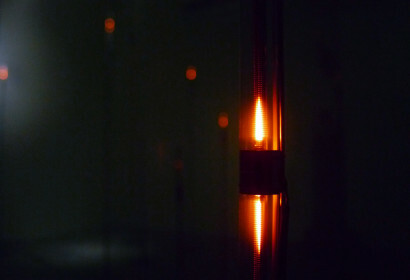 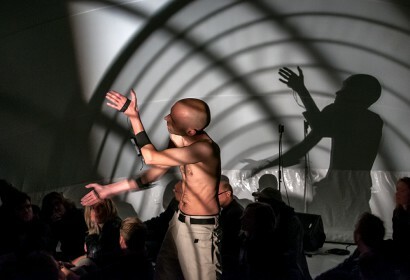 Each holding a light-to-sound transducer in the one hand and a speaker in the other creating different sound sculptures depending on the movement they make and the patterns they position. 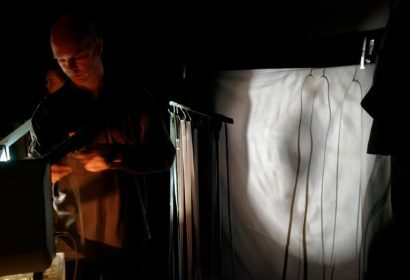 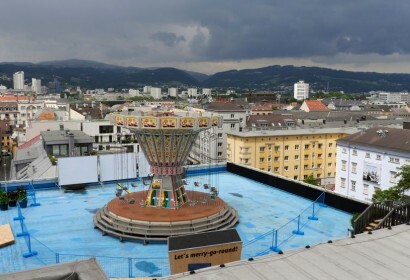 Research, composition and execution for this project was made possible with the support of Stroom Den Haag, Fonds Podiumkunsten, Creative Industries Fund and Danish Arts Foundation.